A washer and dryer are both important appliances at home because they help clean and dry your clothes. 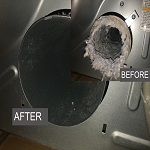 However, lint and other debris could start to build up inside and it could affect the efficiency of the washer or dryer. Hot and humid air could get trapped and this could lower the quality of indoor air. Worst of all, a fire could start right inside the washer or dryer. 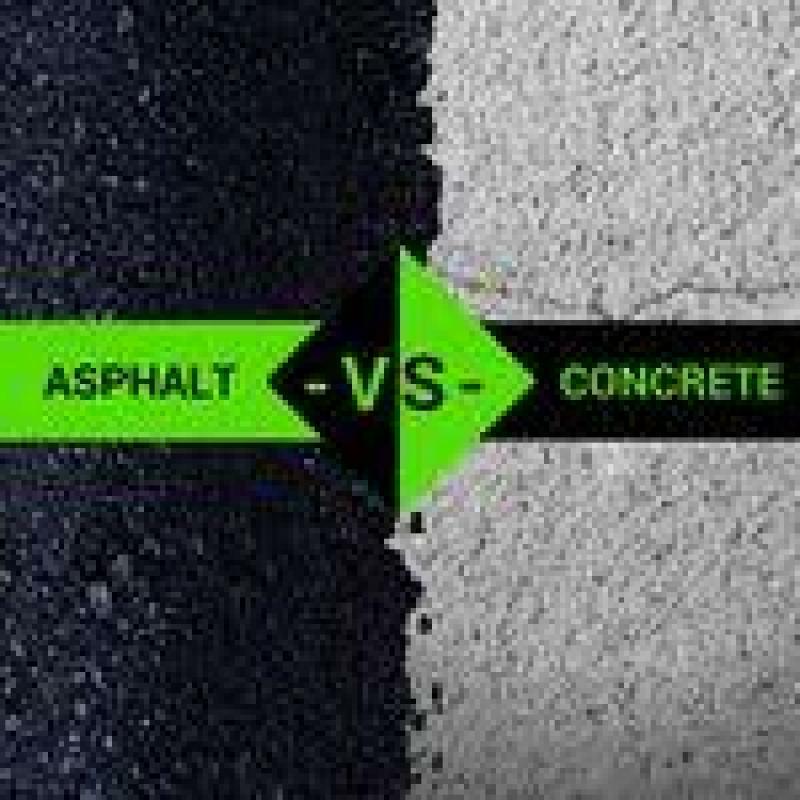 It is important to keep it clean and in good working condition so as to prevent any dangers. So, how will you know if your dirty clothes washer and dryer need professional cleaning? When the washer and dryer get very hot to the touch, it means the hot air that is supposed to be flowing out is retained within the machine. This is already an indication of a clogged dryer vent. A dryer vent is usually about 6 inches wide, depending on the brand and model of your clothes dryer. Imagine how much lint has built up that it can’t let hot air pass through. Lint is highly flammable. If when you run your washer or dryer and you smell something burning, check the cables and outlets. If those seem okay and the burning smell is still there, it is probably lint burning. If hot air is not flowing out and very dry lint has accumulated in the hose or vent, it could get very hot and catch fire. You need to hire a professional dryer vent cleaning service to remove the lint buildup immediately before more of it starts burning. It is very important to keep the clothes washer and dryer as lint-free as possible. You can clean it yourself but there are certain areas within the machine that can be difficult to reach. It is highly recommended to hire a dryer vent cleaning professional to make sure that every nook and cranny where lint could be found is clear. Why do I have Moisture on my Windows?